Welcome to the weekend! I might be moving a little slow today with our Favorite Things party last night! I swear, I’m so lucky to have such an awesome group of friends who make me laugh ’til I cry! Those nights are just the best! I’ll do a detailed recap next week with what everyone brought, but in the meantime, you can check out last year’s Fave Things party and how we do it and the hilarious Stories! My 12 of Christmas GIVEAWAY is still going strong! 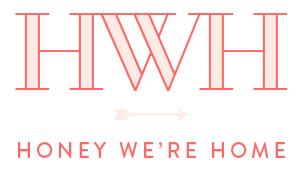 Just FOLLOW me on Instagram @honeywerehome and LIKE and COMMENT on all my December posts to be entered to win! I’m honored to be able to give back to you! 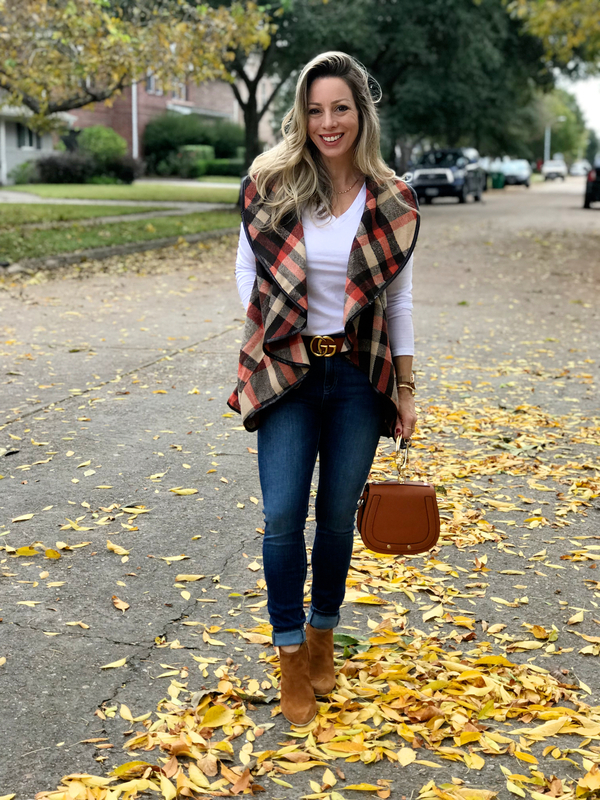 Today is a roundup of Fall and Winter outfits to inspire your own wardrobe. For Size Reference: I’m a shorty (5’1) and petite, weighing about 110 and wear a 34D bra. I typically wear size 0p/25 jeans, XSP in tops and dresses. Our weather has finally turned the page where I’ve traded in my beloved jean shorts and flip flops for jeans and booties. I wasn’t sure about the patterned bootie or white bootie trend until I tried it for myself. Now I love the way they take your outfit to another level! Close to our neighborhood are tons of antique shops. It’s fun to pop into those once in awhile for unique and vintage finds and just to get inspiration. I wore this festive red and white sweater and the ripped boyfriend jeans that are so comfy I’ve been reaching for them all the time. My pair are a couple years old, but similar to this pair. And here you can see one way I wore my white booties. I chose this pair because I loved the pointy toe, slight dip in front, and cool black heel. Are you into the white booties? Yay or Nay? 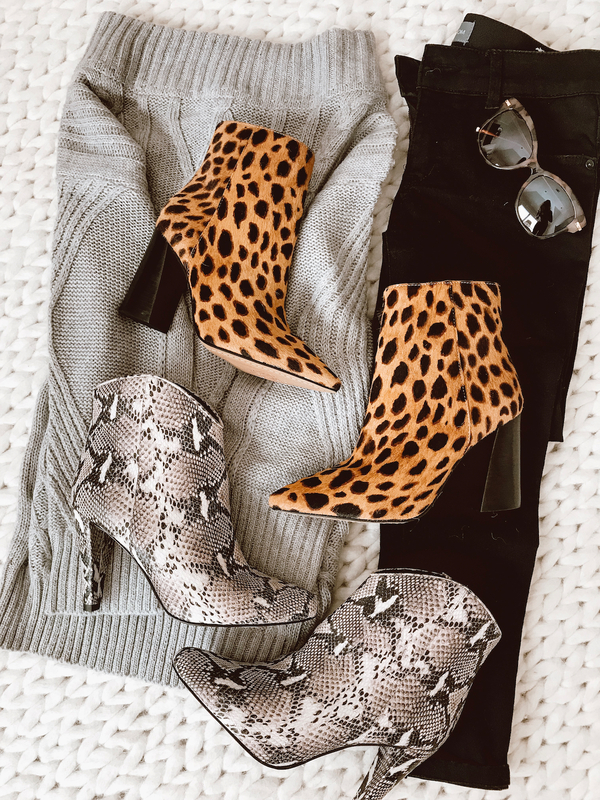 The leopard booties are also so chic. I like them with this casual grey sweater and skinny jeans, but they also look great with plaid and bold colors! You can have fun mixing and matching colors with these. Whenever I put these booties on, I feel about 1o times cooler than I really am! It started feeling like Fall, just in time for Christmas! I pulled out this plaid vest I’ve been crazy for ever since Project OneWay. It’s got a cute faux leather trim and pockets and comes in lots of colors and patterns. The red and black is pretty festive for December. Since we’re getting into sweater weather, I ordered a few from Goodnight Macaroon and love their styles. Most of them are the oversized, relaxed fit that’s perfect for chilly days and nights. This grey one is an off-shoulder style that makes a great date night outfit! 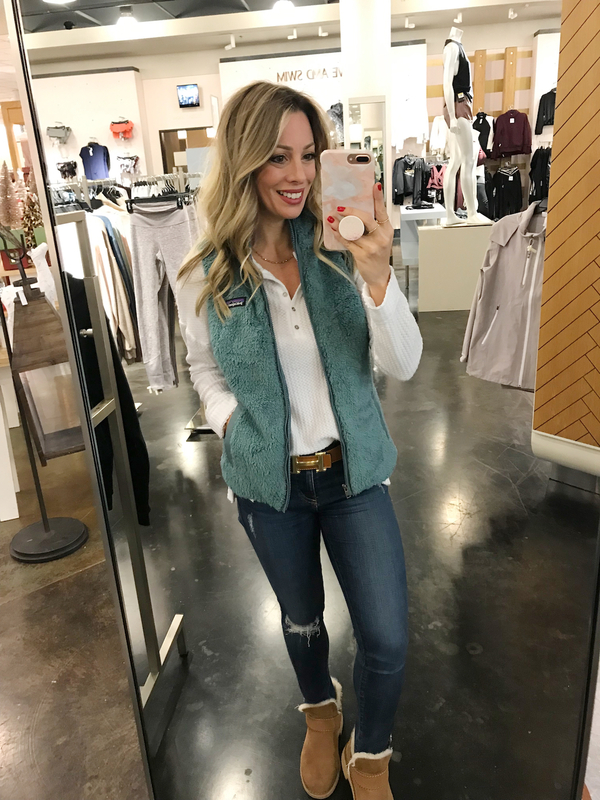 I got to take my girls Shannon and Tisha to lunch last week and wore my cozy Patagonia fleece vest. I’ve been eyeing this since last year and finally got it. They run small, so size up. I’m wearing a size Small. 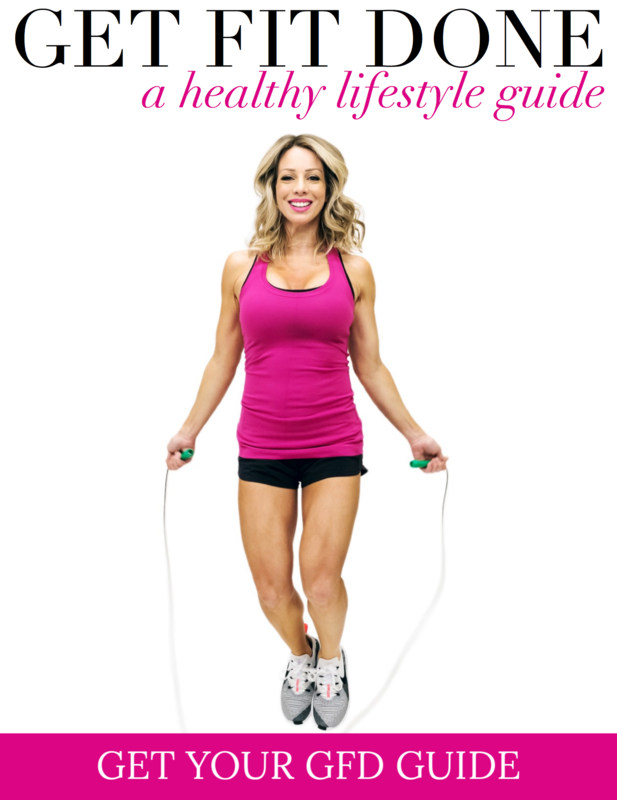 Isn’t this bright pink pretty?! It’s especially perfect on a grey day when you need a splash of color in your life! This might be one of my favorite sweaters in this post with the soft pink and grey stripes. 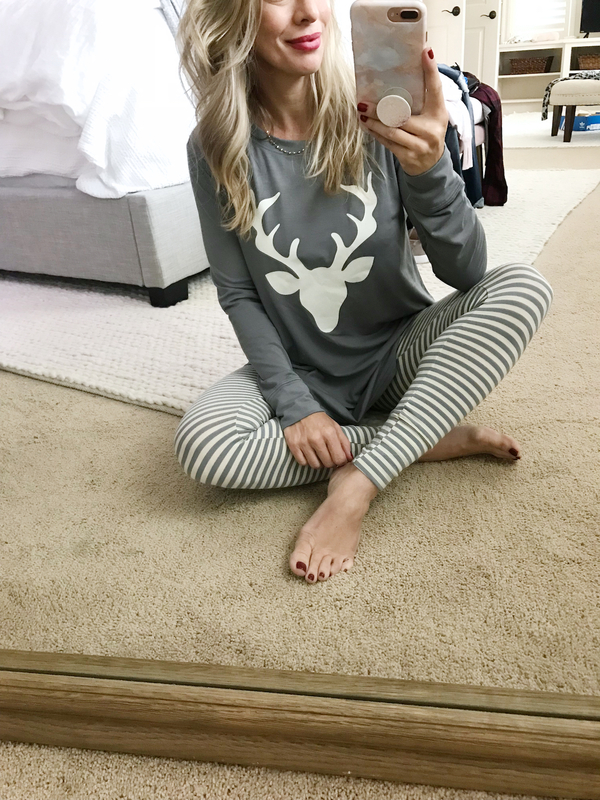 It’s extra soft and cozy and I love the relaxed fit. These sunglasses have been on repeat lately too. I found them at Loft and they’re a steal right now for only $12! 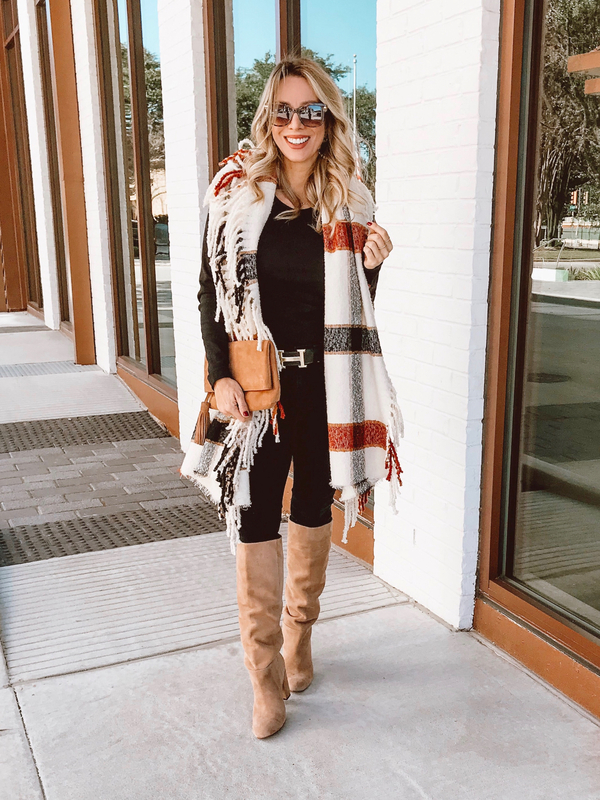 A fringe scarf easily adds a level of sophistication and pizazz to your outfit. I had on this basic black jeans and tee, but the scarf amped it up. 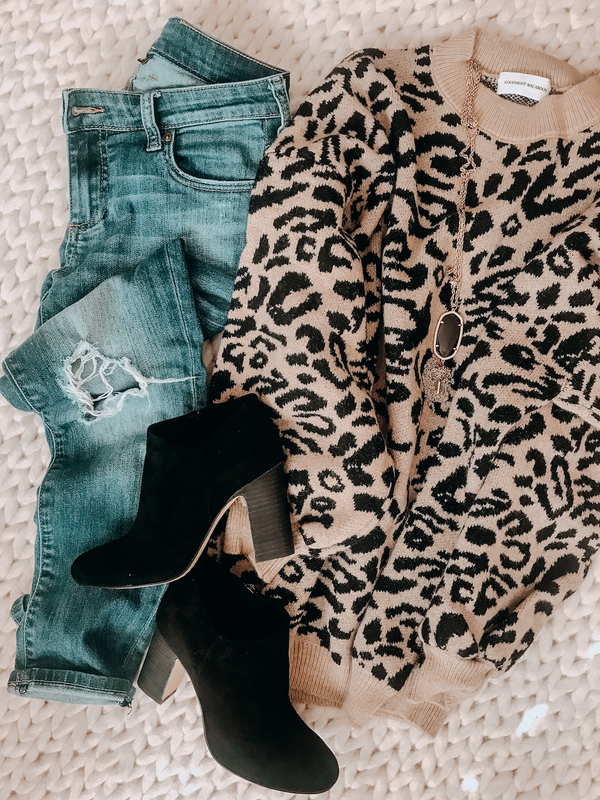 I’m all about that pop of leopard and this cozy sweater definitely makes a statement! It’s a relaxed fit and oh so soft. For your colder days, the UGG McKay booties will definitely keep your feet warm and cozy. The sizes and colors are going fast on these, so a good alternative are these slim UGGs that are on sale for $109! I’ve been trying to keep this Facebook Post updated with where I’m finding the booties and in what size! I still say short girls can wear long cardigans. I actually think they make us look taller! It’s hard to tell in this pic, but these are the black jeans I was raving about with the double fringe hem. They are ultra comfy and flattering and on sale for only $35! 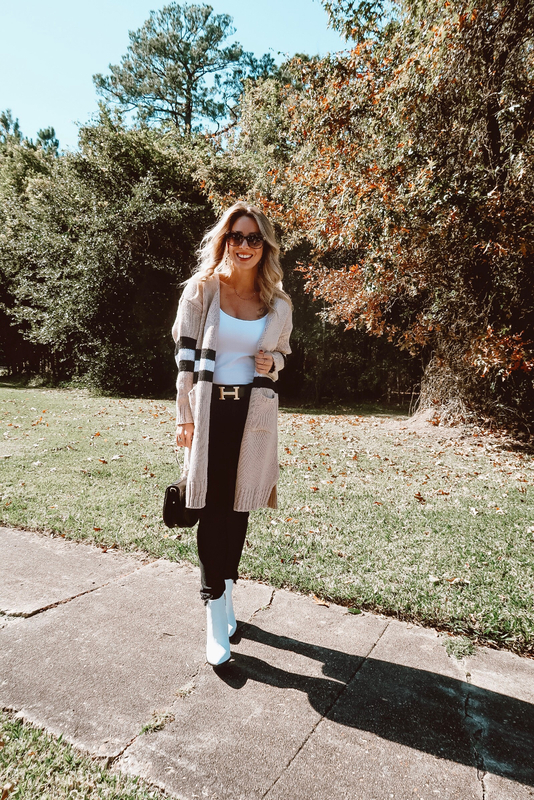 This outfit and the one below are a couple more ways to style your snakeskin booties. 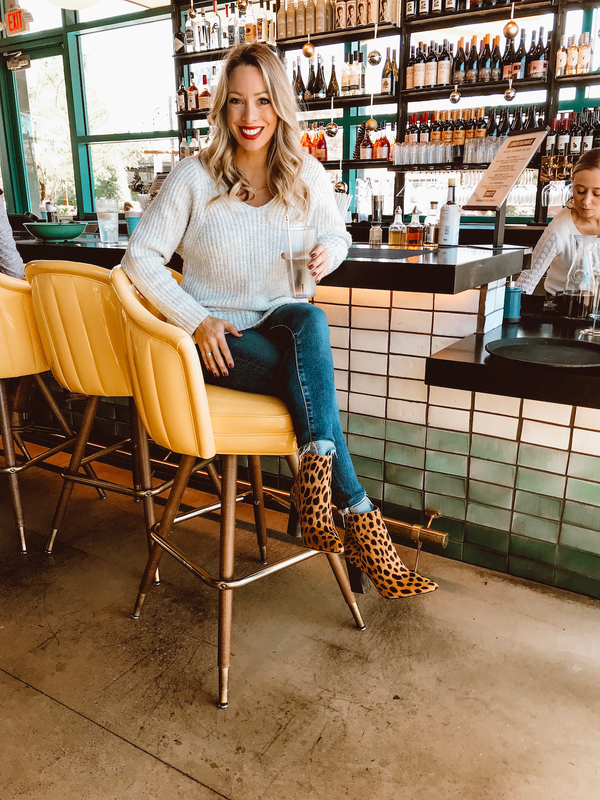 Have I convinced you on the patterned booties yet?! If you have holiday parties coming up, I have two gorgeous green options for ya. I’ve always had great luck with the selection of dresses by Eliza J and this one is no exception. They are always classy and well made with attention to detail. I also love that she makes dresses in petites so they don’t need any alterations. Dress Fit : Eliza J dresses typically fit TTS. I usually wear 0P or 2P, depending on the chest. In this dress I’m wearing 2P. As soon as I put this jumpsuit on, I was smitten because the velvet is so luxuriously soft and I’m crazy for the deep shade of green. Jumpsuit Fit: It fits TTS, but because I’m so short, I had to alter the length about an inch. I’m wearing size XS. 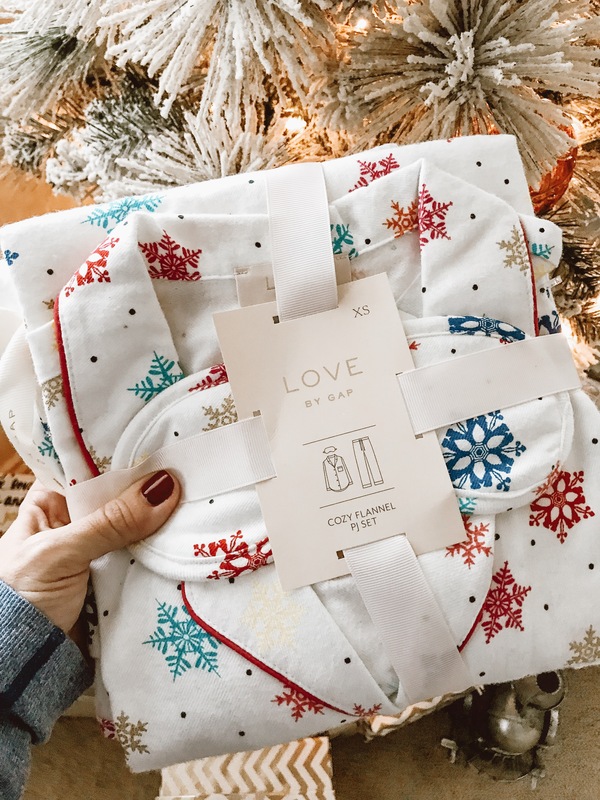 I couldn’t leave you without a few fun pair of Christmas jammies. And a big thank you to Ali-Shaun for these flannel snowflake pajamas that she gave me to wear at the Favorite Things party! Aren’t they cute?! Don’t miss out on 50% off your purchase at LOFT!! #yesplease I love this sweater dress and also this plaid blouse. 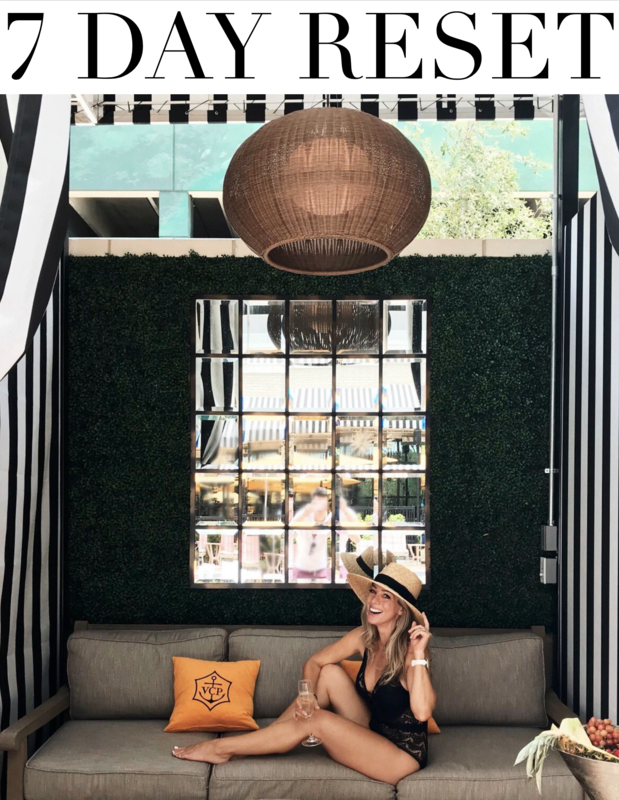 And I think I just found my go-to Leopard Print destination! Save up to $75 on Colleen Rothschild skincare! She just released a travel size (i.e. less expensive) Cleansing Balm, a Skin Revival Serum Trio gift set and if you have someone big on your list this year – the Premium Collection is $170 with code SEASON25. These Tory Burch Miller flip flops are 33% off! 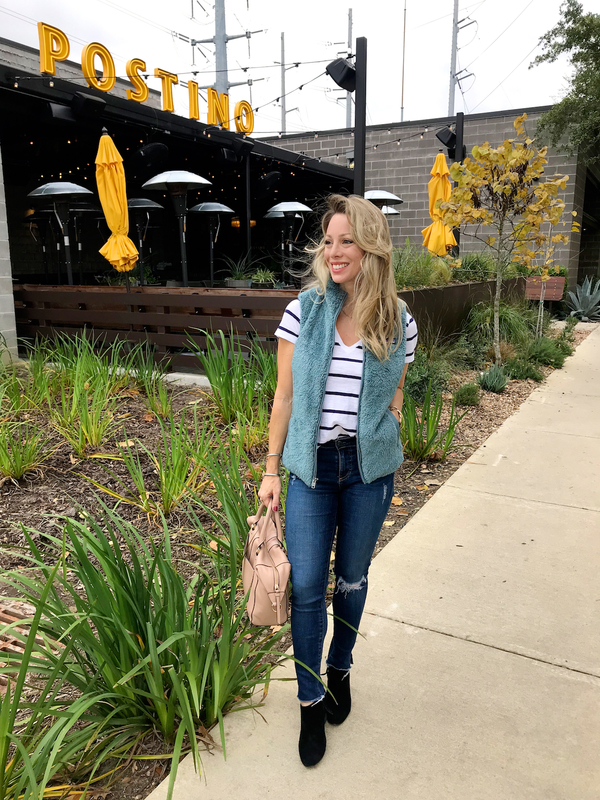 My go-to brand of boyfriend jeans is available for $40 in a “cleaned up” non-distressed version! A quilted, packable jacket for your man for $68!! And get yourself some $12 earrings while you’re at it! 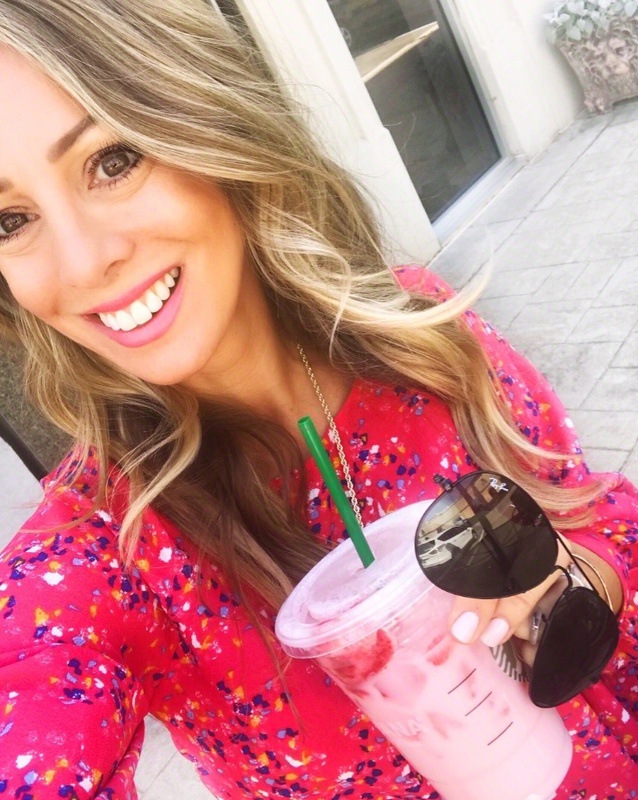 Take $25 off your order of $75 or more at Sephora! I can’t decide what I want to try next – maybe some new highlighters or a new leave-in conditioner! The earrings on the pink sweater fooled me! I thought they were a brooch! Love that color. Ha! It does look like that!